Oh, you were VERY brave to go out on that dock. 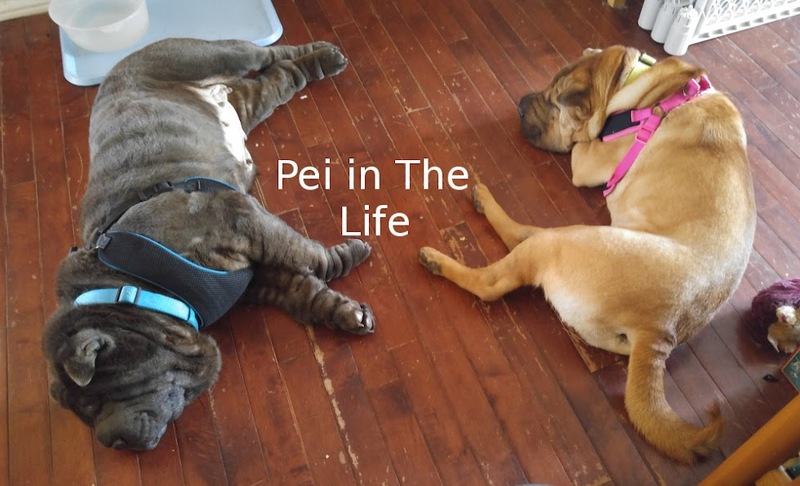 That's the kind of devotion one can expect from Pei, of course. I love your photos. You do appear to be smiling and a most handsome smile it is, too. What a great picture of you Bolo. We love your smile.